Made with the highest quality PU Blanks, Poly resins, and premium S Glass, a high-end fiberlass that's up to 30% stronger than using only normal glass. Made with the highest quality PU Blanks, Poly resins, and premium S Glass, a high-end fiberglass that's up to 30% stronger than using only normal glass. High quality PU Blanks and Epoxy resin for traditional surfboard responsiveness. Strong, lighter and high performance. The SMARTech was designed to get the best out of the Eps and epoxy resin. The board is lighter, more resistant and faster - the ideal combination. For us every detail counts and we worked hard to make the SMARTech, the best epoxy surfboard in the world! You can protect your board with style. It's no longer just a patch, we have many colours and many types. 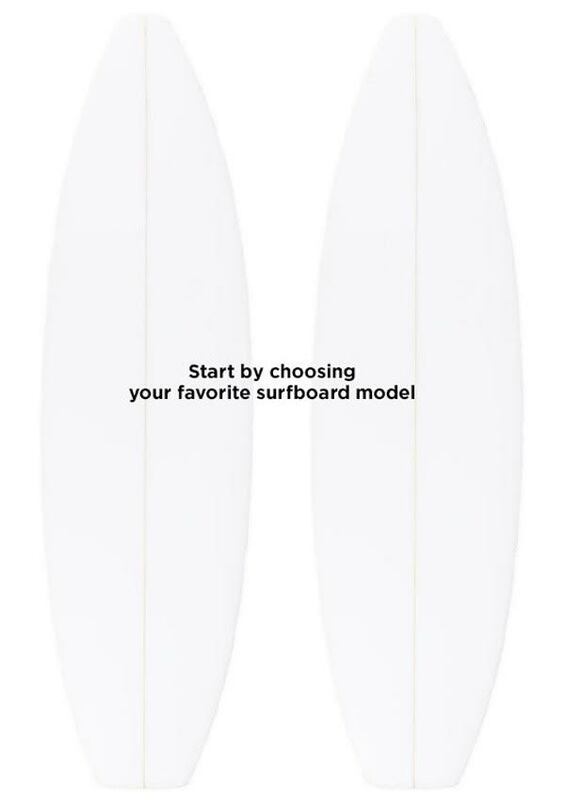 The Full Mesh Patch can be used to strengthen the rail, tail and front foot area on a surfboard, These areas are the most affected by foot pressure and impact.